Membership criteria: All Applicants must have served on No. 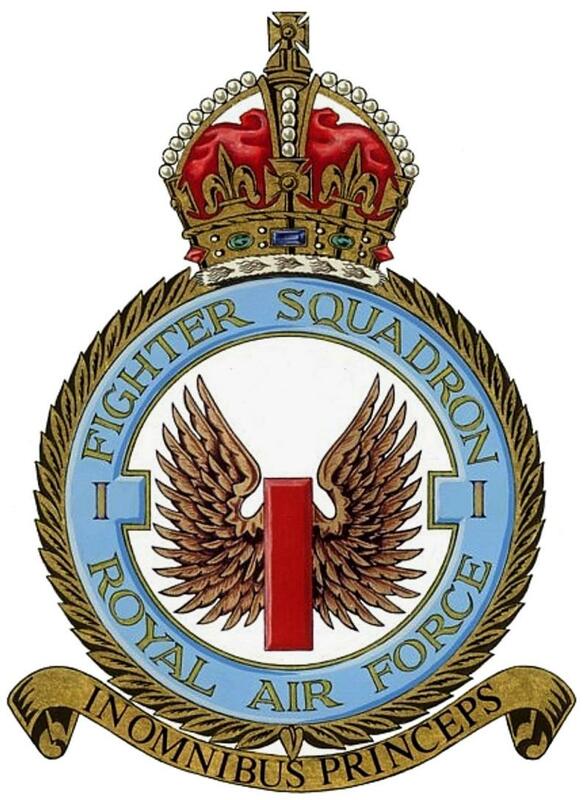 1 (F) Squadron. The membership fee is a one-off fee of £10. Members over the age of 65, and Life Members, are exempt from subscriptions.